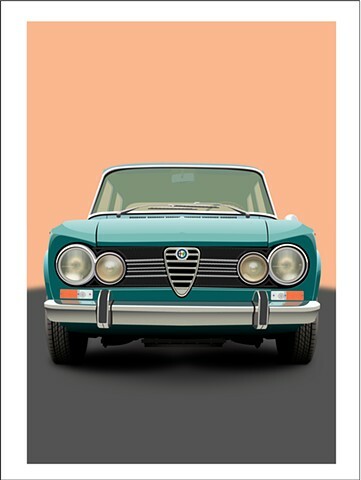 Four color digital print on 18x24" Hot Press Italian Smooth Rag Paper/image size of 14x20". Edition of 30. Print is shipped flat and price includes shipping within the US.